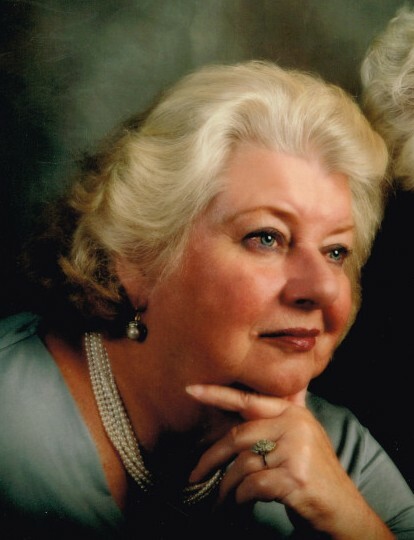 Judith Krauser passed to her eternal reward on November 29th, 2018. She was a loving wife and mother, a devout Catholic, and generous to a fault. Judy was born in Long Island, New York in 1939 to Edward and Grace Larkin, she would be the oldest child of five in her family. During WWII she did her best to help her mother raise her siblings while her father built bridges into Germany. Judy eventually became a Master Social Worker in order to help others. At a conference in Big Sir California, she met the love of her life, Dr. Edwin Krauser. They were married in 1966. They lived in Altadena, California until 1994, when they moved to Pocatello, Idaho and bought a small hobby ranch. Because it was a mixed-faith marriage Judy was forced to leave the Catholic Church. She did not return to it until approximately 1980. By 1989 her husband and daughter converted to Catholicism, her son converted in 1998. Upon her death, her husband noted: “She was responsible for bringing us all to Jesus.” Judy was very active in her church, serving for multiple years on parish councils, Legion of Mary, and was a member of the Association of Christian Therapists. She also worked on many charity events. Judy’s generosity went far beyond her own community. Judy gave to innumerable charities including Native American education funds, firefighters funds, police funds, medical research, veterans funds, homeless shelters and countless different Catholic charities around the world. It seems that she couldn’t say no to anyone in need. Her personal accomplishments include being a gourmet cook, a world traveler and an actor in community theater. She enjoyed opera as much as big game sport fishing. She passed on peacefully surrounded by her family, and hers was a beautiful life lived to the fullest. Judith’s life will be celebrated at St. Anthony’s Catholic Church, 524 North 7th Ave. on Wednesday December 5, 2018. 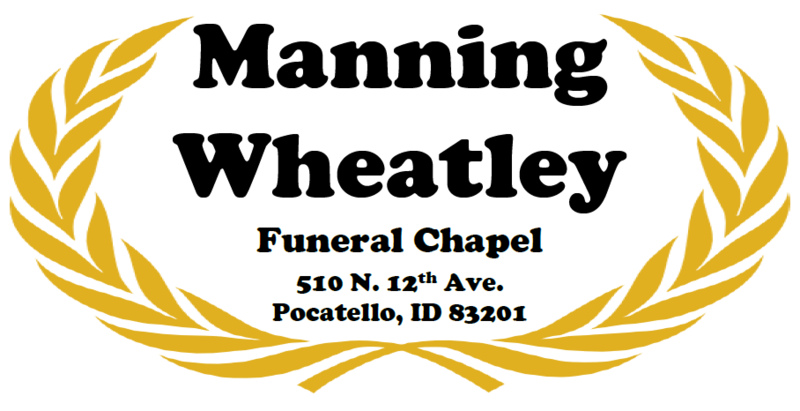 Beginning with a 10:30 a.m. Rosary, 11:00 a.m. viewing, 12:00 p.m. funeral mass, and reception to follow.